Kastellia is a semi - mountainous village situated at the Fokida prefecture, it belongs to the Municipality of Delphi and it lies approximately 194 kilometers west of Athens. 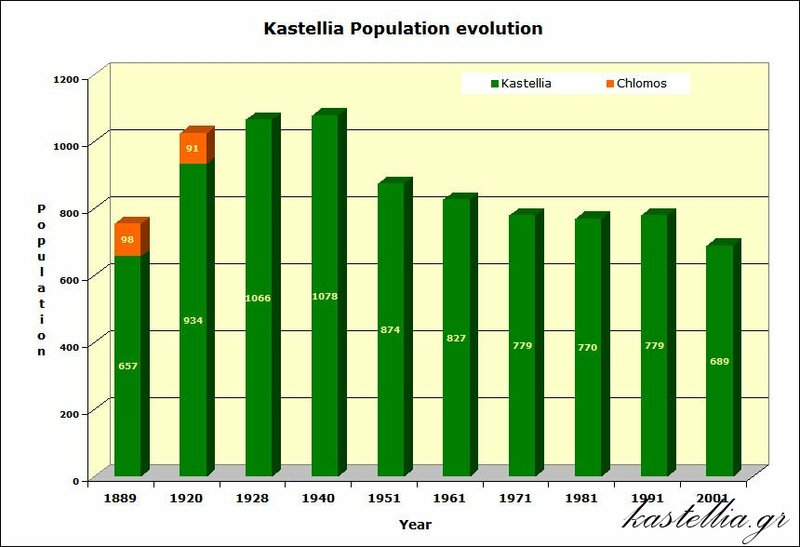 Being on the border of the Fokida Prefecture and the Fthiotida Prefecture, Kastellia is located equal distance between the capital cities of the two prefectures, Amfissa (35 kilometers away) and Lamia (40 kilometers away) respectively. 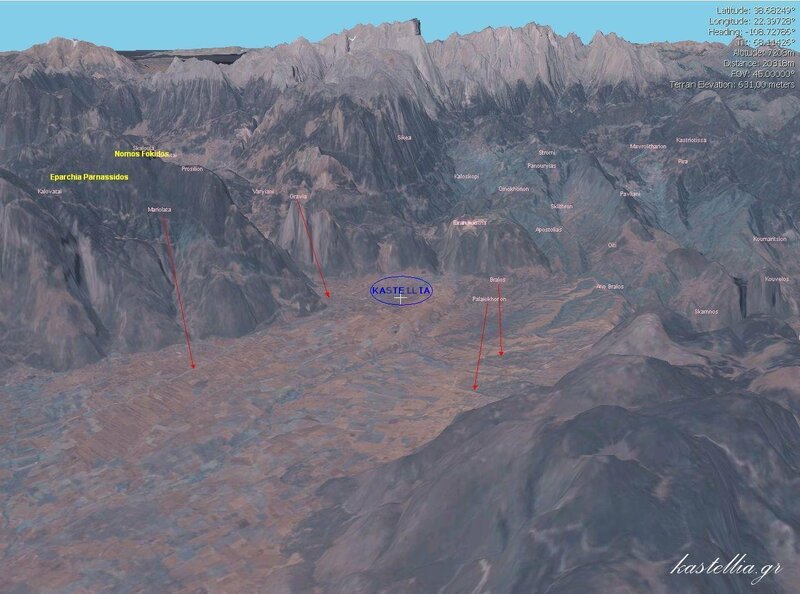 Its elevation is 450 meters and its area size is 37.468 acres. Kastellia is the center of Ancient Dorida and is located in the center of Doriki Tetrapolis of the Metropolis of Dorieon (Kitinio - Erineo - Voio and Pindos or Akifantos). 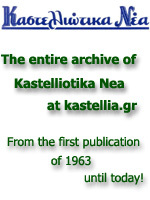 For more details of the history of our village, please visit the History section of the Kastellia Portal. If you are wondering how to get to Kastellia, please visit the Directions - Accomodation section of the Kastellia Portal. Through the interactive map below, kastellia.gr gives its visitors the ability to virtually take a village tour "from above" by correlating the pictures with the location. By clicking on the red point of your interest, you will be seeing information along with an image of the location you selected. In order to view a larger photo, simply click on it. Two words regarding the navigation and use of the interactive map, in case you are not familiar with such maps. You can zoom in and out either by using the "+" and "-" buttons on the top left corner or by grabbing the slider and sliding it up or down. Alternatively you can just double click on the area of the map you want to zoom in. In order to move around, either use the arrow buttons on the top left, or simply grab the map by clicking on it, hold and drag. For the complete set of pictures, as well as sounds and videos of our village, we refer you to the Pictures and Sounds page.